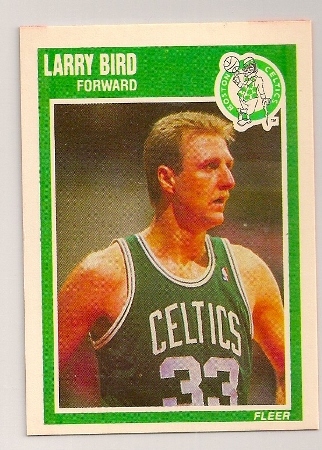 1989-90 Fleer Larry Bird Basketball Trading Card. Larry Bird 1989-90 Fleer basketball card. 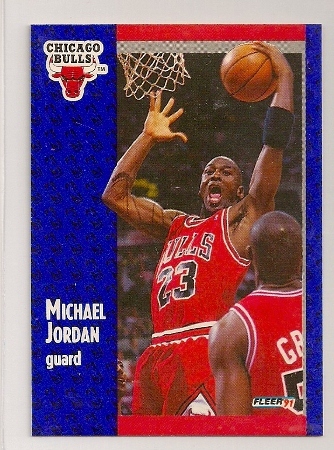 It is card number 8 of the set. 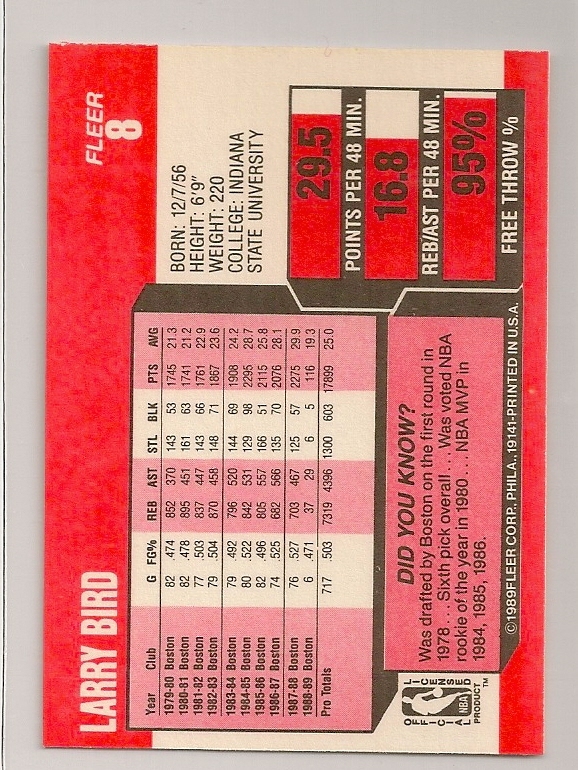 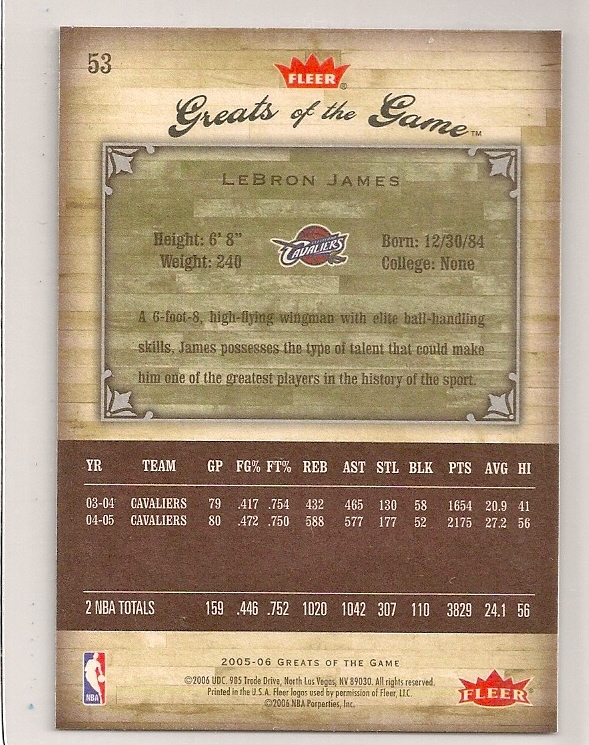 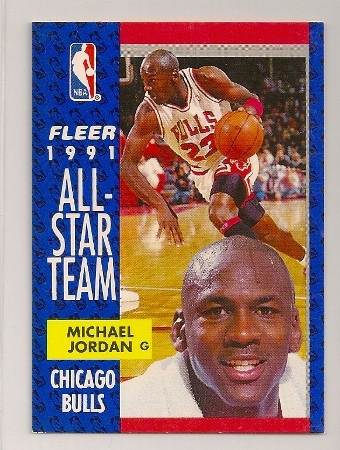 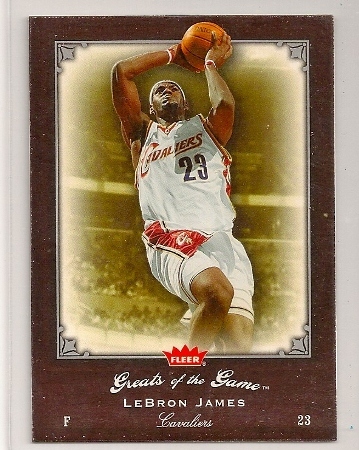 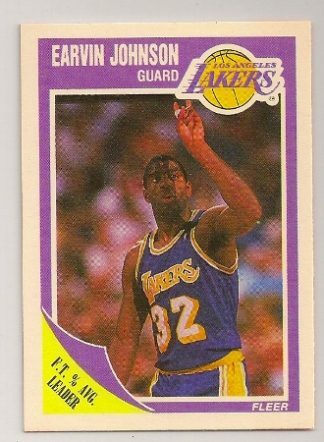 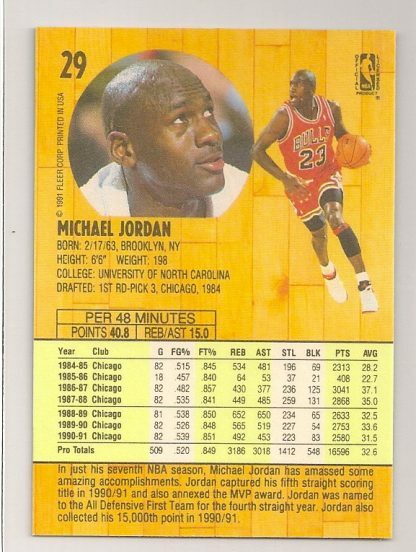 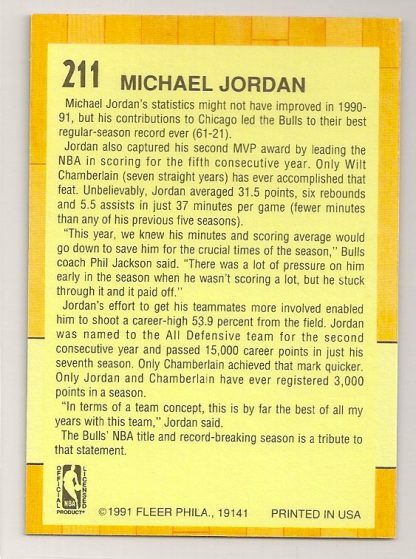 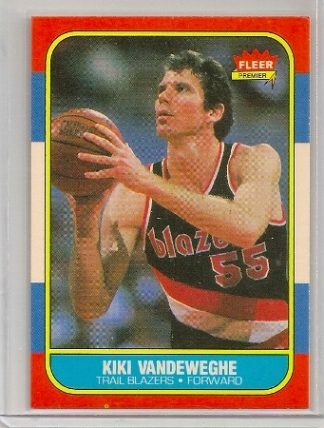 Click here to view the 1989-90 Fleer basketball card checklist.